In this album Miller deals with topics like his notorious breakup with singer Ariana Grande, mental health, and loneliness. He is able to intertwine lyrics about being a rich celebrity with other more relatable threads discussing his depression and anxiety. 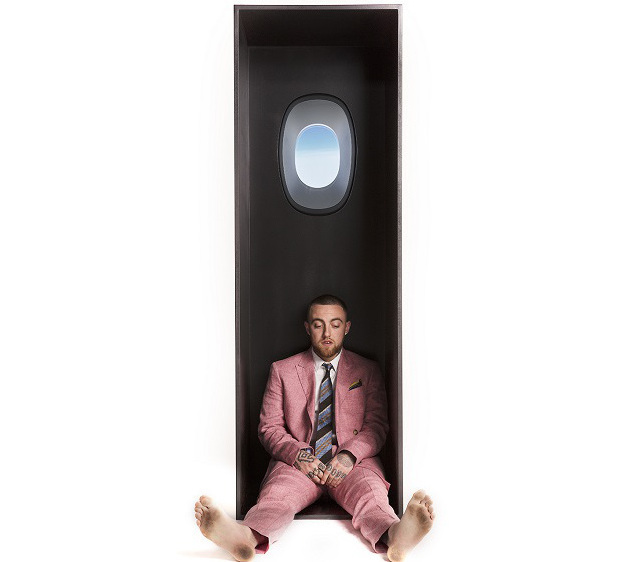 This album is deeply emotional and we are given the opportunity to walk around in Mac Miller’s mind. Perhaps the most chilling lyrics come from his song “Self Care.” In this song he raps about how he is finally taking care of himself and focusing on becoming a better person. Take the first verse, “Swear the height be too tall so like September I fall.” At first look, this is simply a play on words about how the month of September occurs during the fall season. There have been numerous conspiracies about how Miller released this song only a couple months before his death in September. Recently, “Swimming” skyrocketed in Billboard 200 rankings, making its way into the top ten. Fans have once again immersed themselves in his music and are proving that his legacy will never die. Rest in peace, Mac Miller, I hope you are still smiling somewhere.